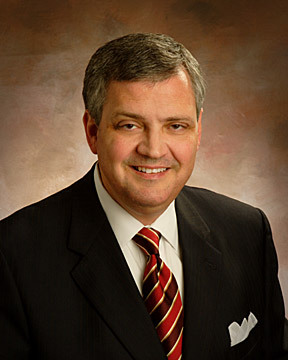 Below is audio from my appearance on Dr. Michael Brown’s “Line of Fire” radio show on Thursday, July 23, 2009. 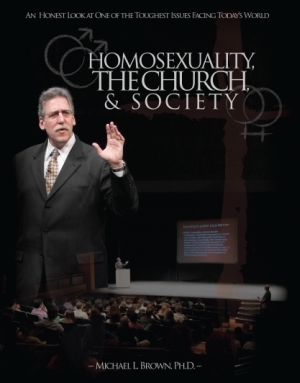 The cover to a 6-disc DVD set of an anti-gay lecture series delivered by Dr. Michael L. Brown in February 2007. How thin of a line exists between violent word and thought, and violent action and deed? That’s a question answered plenty of times before, from Christian Crusades and Inquisitions of ages past to the modern day of radical Islamic terrorism. But, it is a question yet to be answered in Charlotte, N.C., where I believe there is a potentially dangerous and violent threat ramping up its efforts to counter the annual LGBT event, Pride Charlotte. In times of great social change, there are often two opposing extremes: One path seeks to change society through violent and militant means. The other seeks change in the spirit of non-violence, a practice of living — in thought, word and deed — modeled most famously by Jesus Christ, Mohandas Gandhi and Martin Luther King, Jr.